The Devon Lakeshore Amphitheater provides several levels of seating options for each show—including pit (may be standing or seated), reserved seating, terrace, and lawn. Some seats are restricted due to season ticket holders, sponsors, or partners who have pre-purchased those areas. Check out our policies page for more information on the chair and blanket policy for general admission seating (lawn and terrace levels). 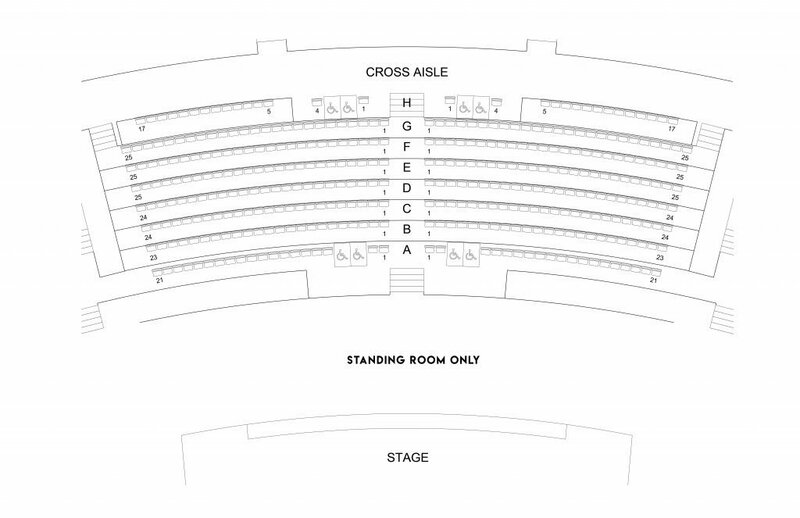 For an interactive seating chart, please visit our ticketing site and choose the show you are interested in to see available seats.